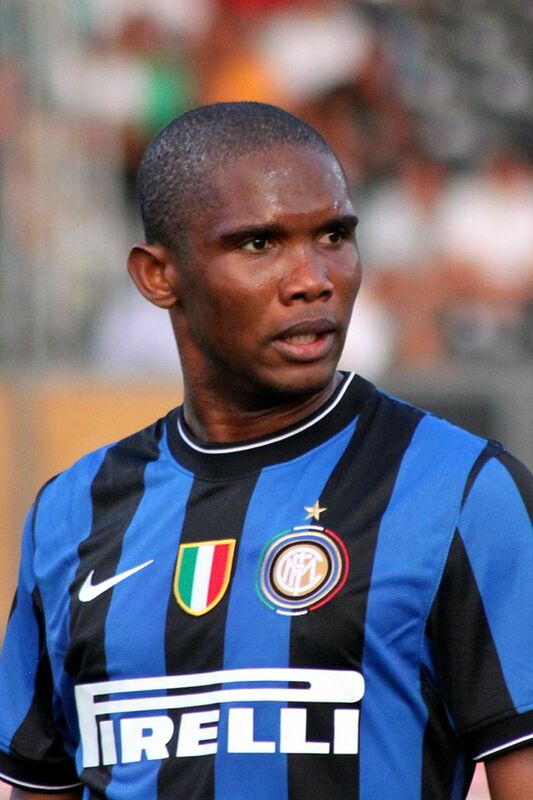 Samuel Eto’o is the most decorated African player of all time. The only African player to win three Champions leagues, Eto’o is most famous as the only player to have made consecutive triplets (Championship-Cup-Champions league) with two different clubs – in 2008-09, he won La Liga, La Copa del Rey and the Champions league with Barcelona (130 goals in 200 games) and in 2009-10 he won the Scudetto, the Italian cup and the Champions league with Inter Milan (53 goals in 102 games). Eto’o is the only player to receive the title of African Footballer of the Year four times (2003, 2004, 2005 and 2010). Eto’o broke the records of goals in the Africa Cup of Nations (being champion twice) and of goals scored for the Cameroonian national team. Samuel Eto’o was nominated 8 times for the Ballon d’Or.